You think you know Naidex? Think again! Under brand new management for 2017, Naidex has changed. Naidex 2017 is set to be its most interactive, inclusive and engaging ever. 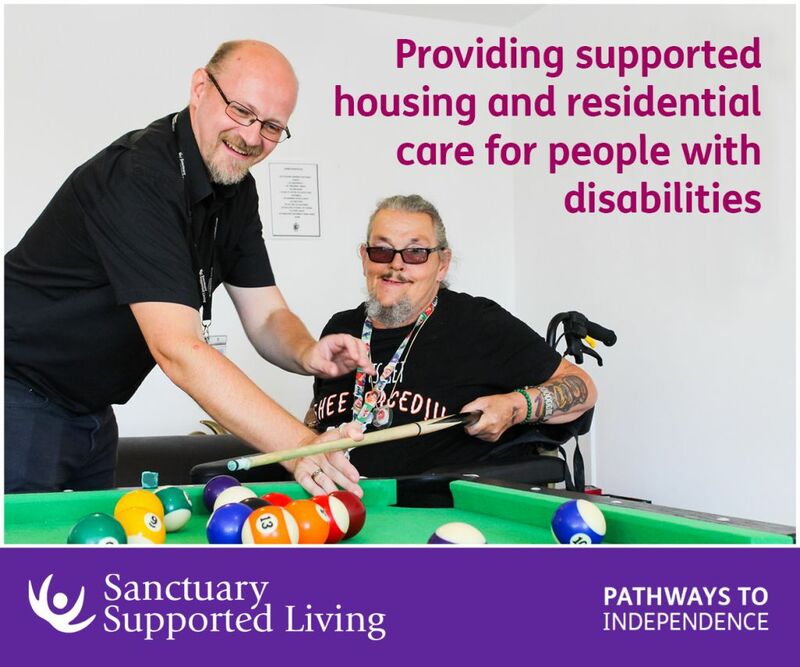 A world-class, game-changing event everyone in the independent living, disability and care sector can be truly proud of. Free to attend and attracting healthcare professionals, trade and consumers, Naidex 2017 will combine 250 exhibitors, 150 seminars, live demos, interactive features, 1-2-1 advice and key zones all under one roof on the 28, 29 & 30 March at the NEC Birmingham. You’ll find a focus on trade, mobility, home & design, vision, sport and children & young people to name a few! 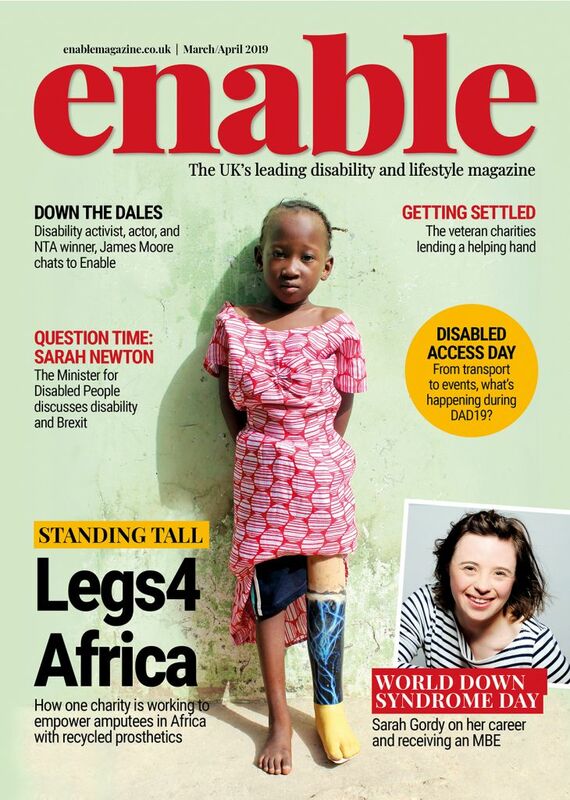 Enable Magazine are delighted to be partnering with Naidex 2017 – register for your free ticket to attend now via the website. Be the first to comment on "Naidex is back for 2017"